Like the T-1000 standing in a sea of Arnolds, the Galaxy Nexus is better, faster and smarter than any other Android phone on the market. Not that current Android phones fall short in machine power. Rather, much like the androids of the silver screen, the operating system has been the weak point. Previous versions of Android have lacked some intangible spark. A human element, perhaps — a missing je ne sais quoi that has been keeping many critics and users from fully engaging with the platform. 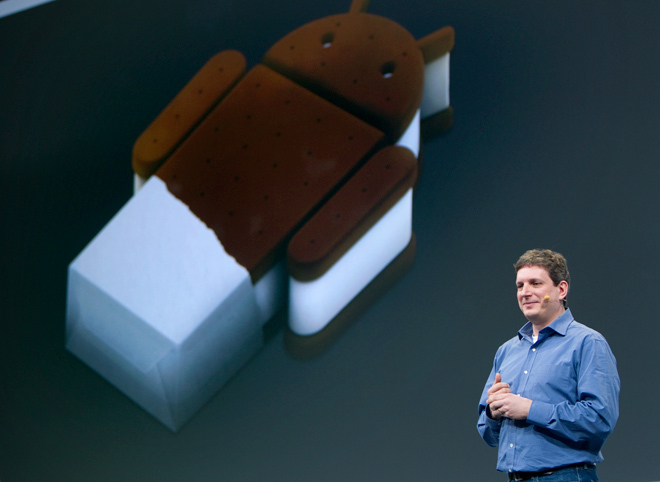 Android, on the other hand, has always been sold on the strength of its robotic nature. Power, hardware specs and hackability were the reasons why we were supposed to buy an Android. It’s not a posh concierge, it’s a Swiss Army Knife. It is not a farfetched thought to think that the choices in mobile world today are many. As we are moving towards a more digital world cell phones are without a doubt one of the most essential gadgets and one very commonly found in just about everyone’s pocket from a milkman to CEO of a multinational firm. And one name that has definitely taken the mobile world by storm is android. So what exactly makes this platform so special and why should you go for it? 1. Hardware: One advantage that Android has over its nearest competitor in iOS is that it comes with a vast choice of hardware. With iOS you are stuck with iPhone as your hardware device but with Android being the adopted platform of some of the biggest names in mobile manufacturing like HTC, Samsung, Motorola etc. there are vast number of choices in terms of device and even pricing. 2. Open Source: Another advantage with android is its open platform. Unlike iOS there are not stringent rules for the application developers as a result more developers are likely to pick up android API developer kits knowing that they can upload their application on market and subsequently can put it out there for users to use it. 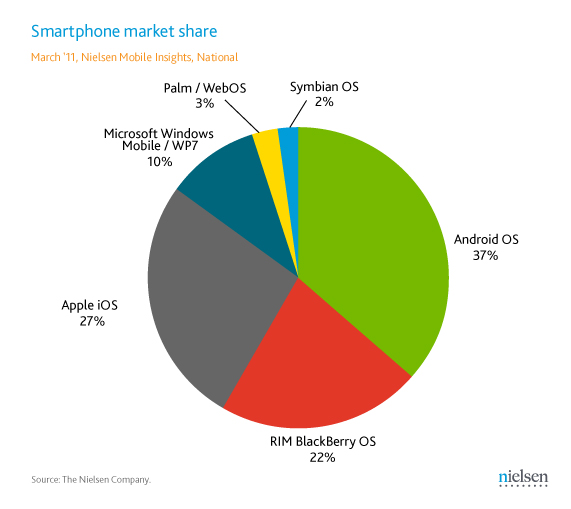 In longer term this may even result that android applications may outnumber those on iOS. However the downside of this is there may be far more current application on Android. But applications are definitely a massive plus. 3. Great UI Another advantage in going Android is that it gives you a good solid choice regarding how your UI would look like. With plenty of third party launchers available you can customize your screen according to your own needs. Unlike iOS you are not stuck with the same slide to unlock and box type UI. 4. Widgets: Another positive is the widgets, though slightly battery consuming widgets are great way to display information. Android has always proudly said that they work on making information easily available with having to click anything and most definitely these widgets are a great feature. Plenty of widgets are available and they only enhance your UI. 5. Google integration: Needless to say android is extremely snappy and quick, and with Gmail integrated, it is a great way to keep up with your mail and Gtalk contacts. 6. Browser Experience: The browser experience generally is extremely good and with most of android phones now coming with flash integration, internet experience is as close to real desktop browsing as you can get. There are far many more reasons to go android though these are just about the most important ones. So why wait? Should you not be getting up and getting your first Android? Having used a Samsung Galaxy for about a month I can tell you that it is not worth buying. But you know what else isn’t worth buying? Low-end Android phones in general. Here are some reasons why you shouldn’t get one. To differentiate these devices from their more expensive stablemates, manufacturers often provide them with underclocked CPUs and low memory. The problem is, these devices run the same OS and applications as the more expensive Android phones. The applications often aren’t optimized to run on such hardware and Android itself doesn’t work well when given anything less than a 1GHz CPU and at least 512MB of RAM. This leads to poor performance on these phones. Applications crash when you try to juggle too many things at a time. The browser crashes when you load a heavy page, the multimedia experience is poor because the hardware isn’t capable of opening high resolution images and videos. You cannot even install Flash player on them. Having experienced this tragedy firsthand, let me tell you that it is not something you would want to pay for. I wouldn’t even bother calling these devices smartphones. Just because on paper these devices claim to do the same things as more powerful Android phones doesn’t mean they deliver in real life. Devices like these are what give Android a bad name, because when their device fails to work as advertised, people are likely to blame Android rather than the device for poor performance. These phones often come with small displays with a pitiable QVGA resolution. To make the display seem large they are often stretched, which makes the pixels so large you can count them in your spare time. The quality of the panel itself isn’t great, with poor viewing angles, sunlight legibility issues and low response marring the experience. These displays make everything from image/video playback to web browsing look lame. Also, because of their small size, text input is a nightmare. Try zooming out in Angry Birds and you’ll spend the next few minutes wondering where the birds went. Let’s face it, Android doesn’t have a huge variety of great apps to begin with. On top of that if you have an Android phone with QVGA display that number goes down even further. Many of the apps out there don’t have a QVGA version yet. Imagine your disappointment if you buy one if these phones for a particular app and then learn it is not available for that resolution. Because of the lame hardware on these phones, even if you download an app it’s not necessary it will work well. Even Angry Birds, a 2D game with simple graphics, has a hard time running on these phones. This effectively leaves more complex 3D games out of the question. 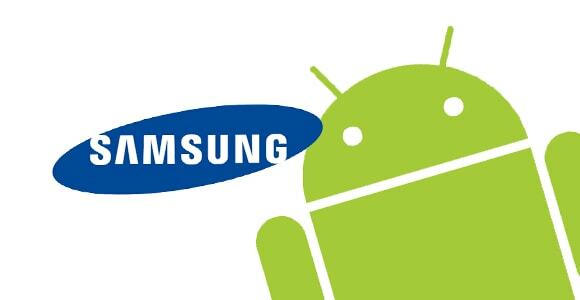 If you buy a high-end Android phone today, there is a good chance that you will receive the next major software update. However, the same can’t be expected of low-end phones. These phones will often be sold with an outdated version of Android and 99% of the time they will never get a software update. Manufacturers usually spend their time and efforts on their more expensive models. Unless there is some major issue with the software they will not bother with the low-end Android phone. These are the major reasons why I feel no one should buy these low-end Android phones. If you want a smartphone, it is always a good idea to save up and get a device with decent specs that would support both the OS and the applications. Do not be fooled by that Android logo on the back of these phones. This is not Android lite, this is Android lame. If you want a decent smartphone at a low price, go for Symbian. These are just attempts by the manufacturers to cash in on the Android hype. There is a good reason why they are so cheap. It’s because they trade performance for disappointment. Despite what they might promise, they aren’t good at anything, which is why you should avoid them like the plague. But consumers are fickle. Will the release of the next iPhone flip those numbers in Apple’s favor, or will Android gain a large enough foothold that it will dominate for the foreseeable future?